DULUTH, Ga., Sept. 13, 2016 /PRNewswire/ -- Vodi, the hottest new over-the-top (OTT) messaging app on the market, was honored with two awards at CTIA StartUp Lab 2016, a program for growth- and seed-stage companies held as part of industry tradeshow CTIA Super Mobility. Out of the 26 startups participating on the show floor September 7 and 8 in Las Vegas, Vodi was recognized with second place overall and first place in the Wireless category. "The CTIA StartUp Lab has been a tremendous opportunity for us, and we're honored to receive these awards," said Darren Lu, Vodi founder and CEO. "We're excited by this recognition and look forward to a bright future." The Vodi team fielded questions, demoed the app and networked with major players in the wireless space throughout the three-day conference. Lu made a three-minute pitch to the panel of judges and an assembled crowd during the PitchFest portion of the program on September 7, and the winners were announced on September 8. 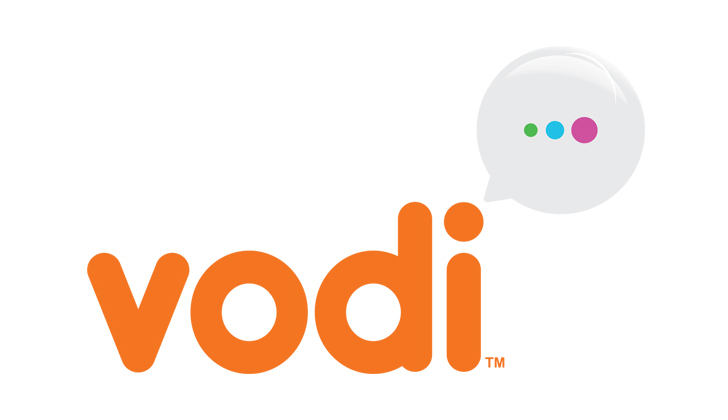 Vodi, which sports an array of global financial and telecom services that complement its messaging app core, impressed booth visitors and panelists alike. Its unique B2B model also piqued the interest of attendees, as the opportunity for monetization that Vodi presents to its partners is not offered by other messaging apps. Industry trade group CTIA (originally the Cellular Telephone Industries Association) is the leading governmental advocate for the wireless industry. The organization supports voluntary best practices and initiatives and hosts Super Mobility, the largest conference of its kind, each year. This year's CTIA StartUp Lab was made possible by the CTIA Innovation Council, advisors, sponsorships from iconectiv and Kelly Drye & Warren LLP and in-kind support from f6s.com. For more information, high-resolution images and interview opportunities, contact media@vodi.io or call (678) 757-7070. Visit our blog at www.vodi.io/blog for more Vodi news. Vodi is a product of MilTec Platform, Inc., a Delaware company headquartered in Atlanta, Georgia (USA). Established in 2014, MilTec offers IT platforms and mobile applications. Visit us at www.vodi.io and www.miltecplatform.com. 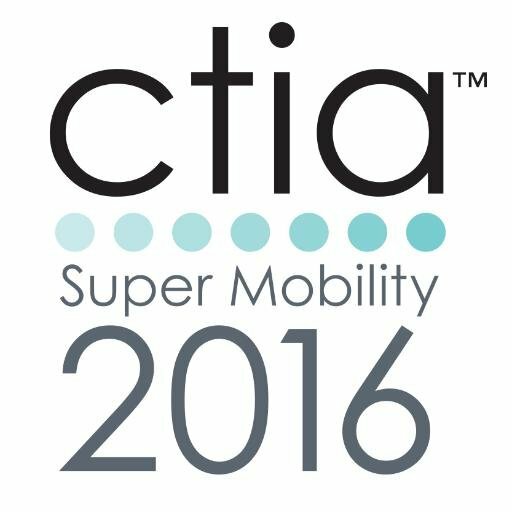 CTIA® (www.ctia.org) represents the U.S. wireless communications industry. With members from wireless carriers and their suppliers to providers and manufacturers of wireless data services and products, the association brings together a dynamic group of companies that enable consumers to lead a 21st-century connected life. CTIA members benefit from its vigorous advocacy at all levels of government for policies that foster the continued innovation, investment and economic impact of America's competitive and world-leading mobile ecosystem. The association also coordinates the industry's voluntary best practices and initiatives and convenes the industry's leading wireless tradeshow. CTIA was founded in 1984 and is based in Washington, D.C.